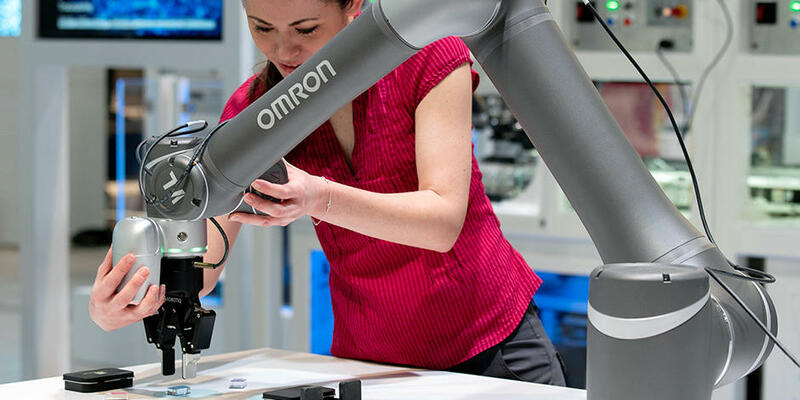 To achieve sustainable business growth, all employees must fully understand and agree with the direction OMRON is heading toward. It is also important to create a workplace environment that motivates them to achieve the company’s goals and empower them to do their best. As such, OMRON group launched the VOICE (VG OMRON Interactive Communication with Employees) global employee survey initiative in fiscal 2016, in order to assess the current level of employee engagement. Based on survey results from the prior year, we explored a number of different work styles (teleworking, etc.) and self-development programs in Japan during fiscal 2017. Overseas, we stepped up our talent search and human resources training. We discussed our fiscal 2017 results in the Executive Council, identifying five important issues and launching specific programs in response. These issues include decision-making speed and encouraging our younger employees to be more proactive. As an example, we are moving and evaluating human resources development functions traditionally performed in Japan overseas to increase the speed of decision-making at our operations around the world. Our head office in Europe is taking the lead in standardizing processes overseas, aimed at the future global integration of accounting and finance operations. 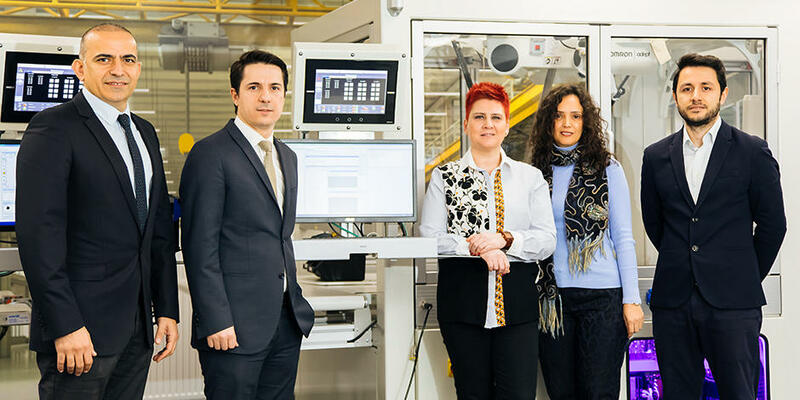 Fiscal 2017 survey result found that many employees were proud of OMRON, enjoying their work, and feeling accomplishment at work. On the other hand, the result showed that many were hoping for the sense of their growth through work and productivity improvement in their tasks. 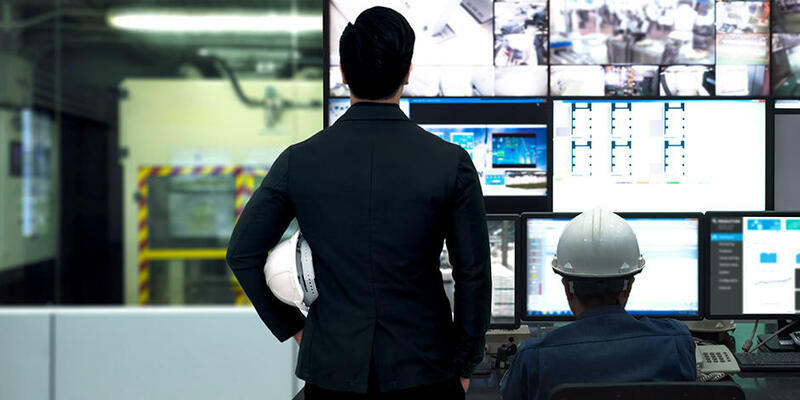 The OMRON Group considers it is management's responsibility to strengthen the cycle in which employees and companies can grow together. The Group will keep working on initiatives to this end, making the most of the results of VOICE. 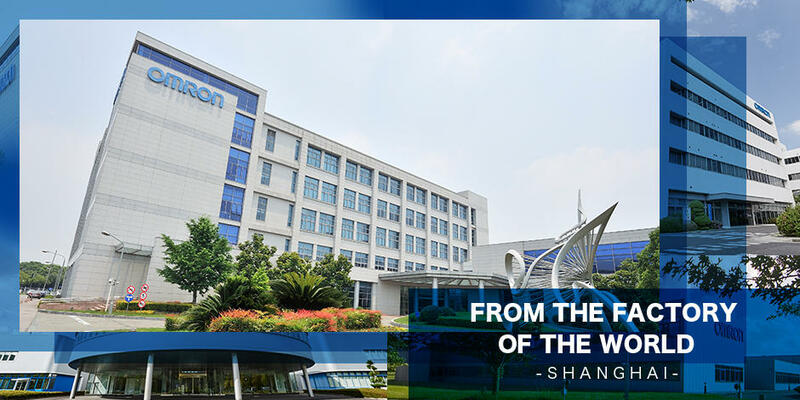 "The KURUMAZA," a forum of communication between the CEO and employees, was organized and has been implemented regularly for the purposes of strengthening mutual understanding and making the OMRON Principles the driver for OMRON’s growth. According to Yoshihito Yamada, President and CEO, this initiative helped him to “become aware of the situations and issues confronting staff members working at the business frontline, as well as their viewpoints and concerns, while also letting them get to know me better.” He also hopes that this meeting will provide a forum for participants to freely exchange opinions and share issues regarding their workplace and their personal visions. He believes that direct communication with employees will also provide him with a great deal of energy. He plans to continue engaging with the “KURUMAZA” meeting in global sites.